DISCOVER THE CEVENNES WITH A 2CV! Discover the Cévennes in a classic or mythical convertible. It will not be much French! 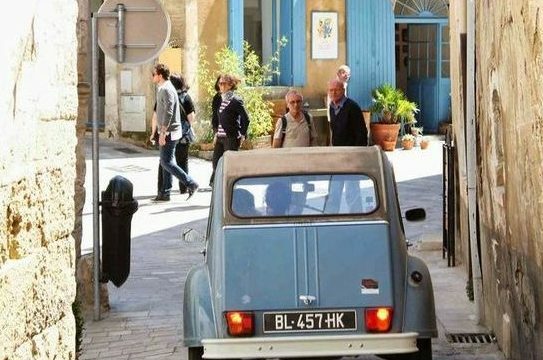 With the Citroen 2CV, your French driver naturally opts for small roads. Drive along beautiful characteristic villages, the vineyards and enjoy the landscape in a wonderful slow road trip in this legendary French car! Ask for the possibilities. 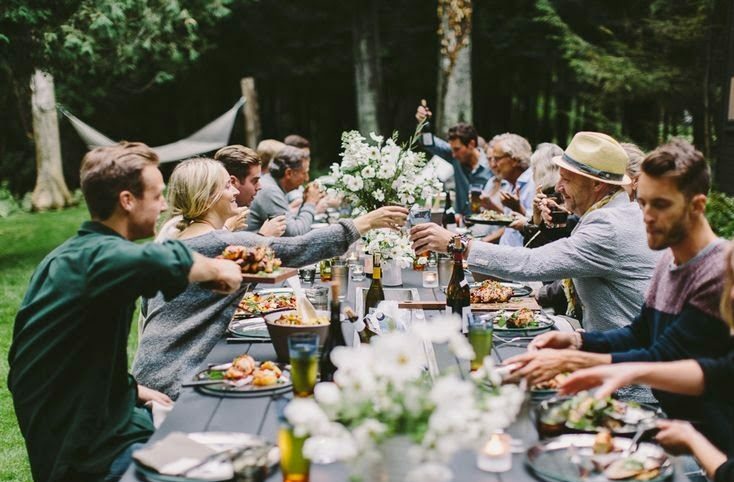 Would you like to celebrate a special occasion with the whole family in the beautiful south of France? Chambres d’hôtes (bed & breakfast) Les Trois Comtes can meet all the requirements to provide a festive weekend for you and your family. You can reserve the villa based on full or half service. The villa is booked for max. of 12 persons. PICNICS IN THE SOUTH OF FRANCE! 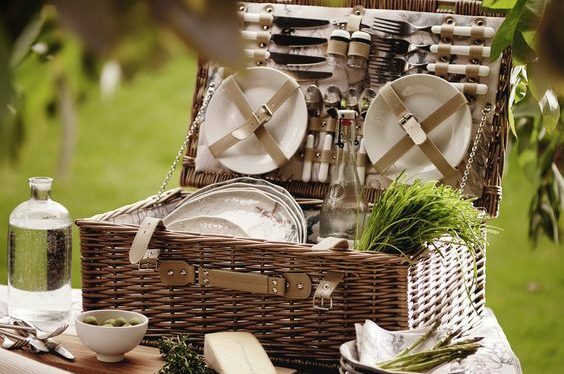 Picnicking old-fashioned? Well not here! Tour along the beautiful vineyards and let yourself be immersed in French Life. Then choose our Picnic basket. A delicious filled basket with savory snacks, drinks and a nice sweet valve. Of course our picnic basket is complete with plates, cups, cutlery, napkins and a picnic blanket. Our picnic basket is € 17.50 p.p.